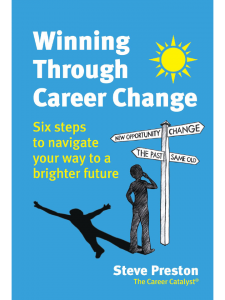 Looking to change or transition your career? 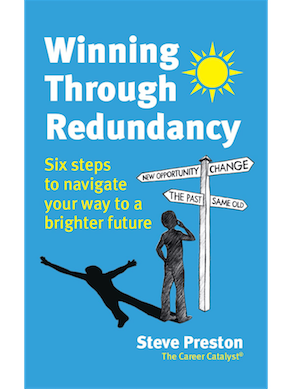 Check out my unique, proven 6 Step process, which has helped to transform the lives and careers of 1000’s of people. You could be next! Recognised as the Career Catalyst ®, Steve is a leading UK based Career Coach but with clients and advocates internationally. He has achieved great success in coaching executives and professionals through his unique 6 Step Career Navigation Cycle process, acting as the catalyst to achieve successful career change, transition or your dream job! Do you like the idea of working for Passion, Pleasure & Profit? 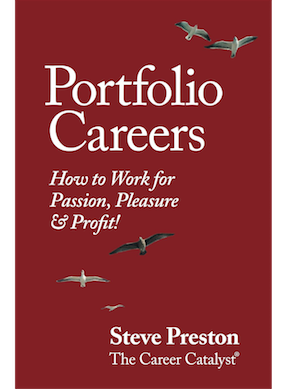 Steve is a global thought leader in portfolio careers development, having championed an alternative way of working by creating the working lifestyle of your choice. Doing work you love based around your passions, interests, skills and natural talents, what could be better than this? 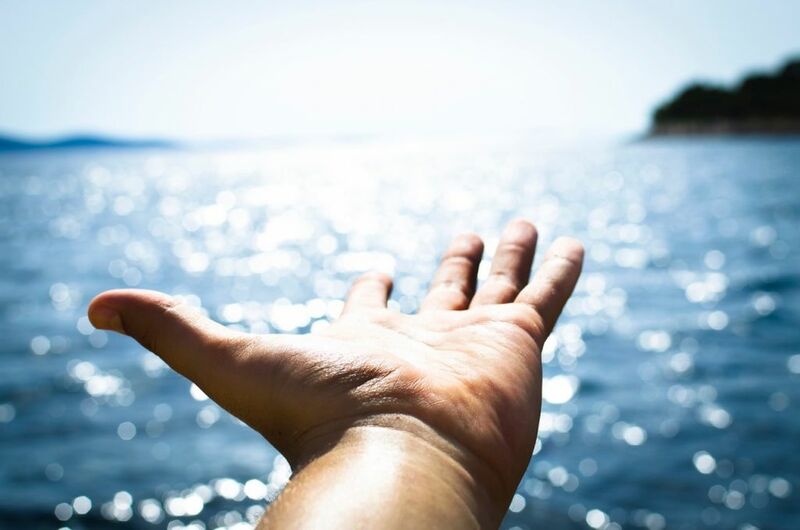 Are you a Coach, Trainer, Teacher, HR Specialist, Consultant, Therapist or just passionate about Personal Development and like the idea of diversifying into Career Coaching? 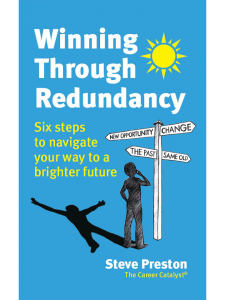 If you want to make a difference to the careers and lives of others, then Steve’s unique programme is for you. Learn his proven, empowering coaching model plus other powerful tools and techniques to make you an effective and in-demand career coach. 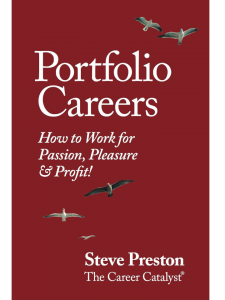 Catch Steve speaking at one of his signature seminars, webinars or Masterclasses on topics such as ‘Portfolio Careers – How to Work for Passion, Pleasure and Profit’, ‘Winning Through Redundancy’ and ‘Changing Careers – Six Steps to Navigate Your Way to a Brighter Future’. Or, listen to recordings from his media interviews on radio shows and podcasts.